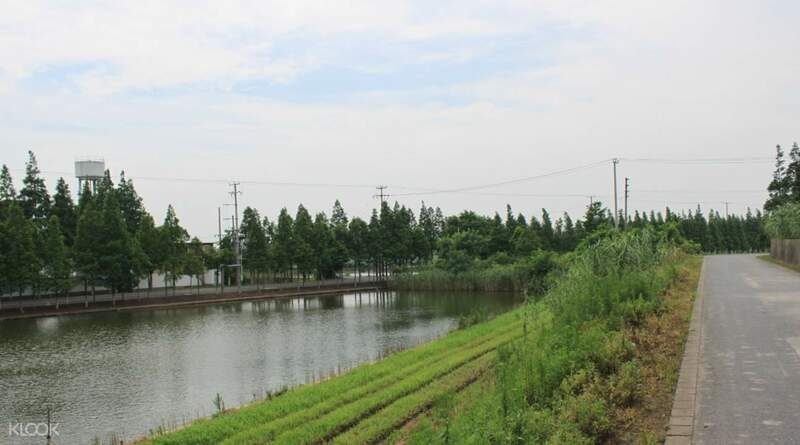 Looking to see more of China beyond the busy streets of Shanghai? Book through Klook and go on a thrilling whole day cycling tour that’ll take you to a gorgeous rural area in the country that most people don’t bother to visit. 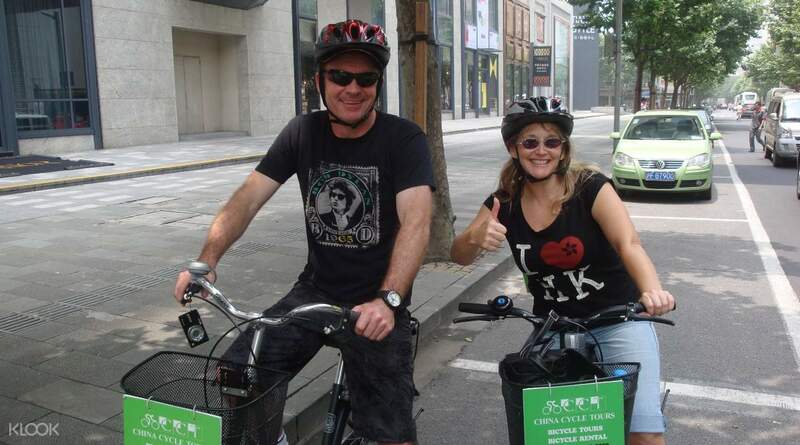 You’ll begin the tour by getting picked up by a private transfer that’ll take you to a bicycle rental shop. 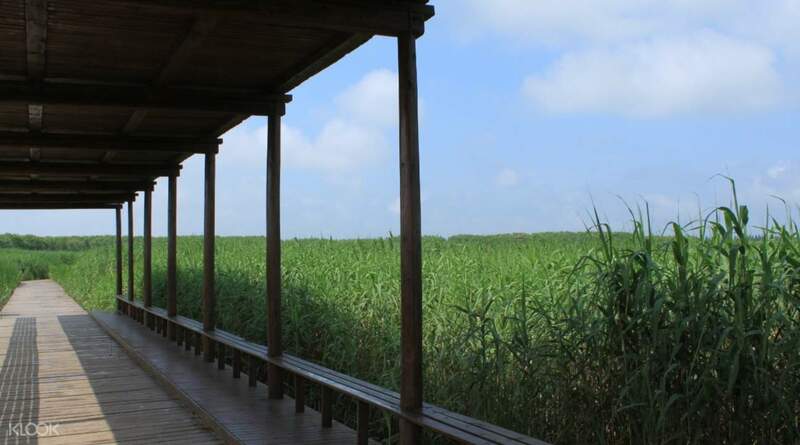 You’ll hop on a bike and take it for a sweet ride to the beautiful island of Chongming. On the way there, you’ll get filmic views of the lush Chinese countryside, so make sure to bring your camera so you can take wonderful snapshots of the incredible landscape. All throughout this tour, you’ll be cycling alongside an engaging tour guide who will regale you with great stories and interesting trivia about the island. There, you’ll witness daily rural life as you meander around the many villages and pastoral lands around it. You can also visit the bird sanctuary where you can watch a wide variety of avians flying around the area and perching on trees. This is a must for culture enthusiasts and nature lovers who like to go exploring on a bike.